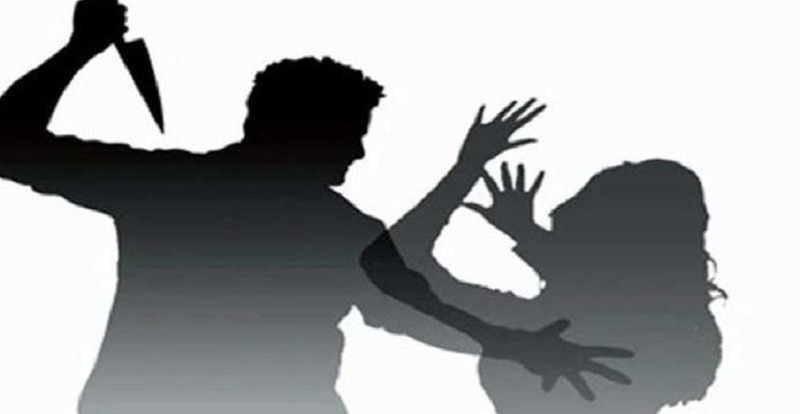 Inruwa– A woman was murdered with the use of sharp-edged weapon at Itahari Sub-Metropolis-4, Makhim Tole in Sunsari. Lal Bahadur Rai, a local, on Monday had killed Sonia Rai, 30, who has been residing in a rented room, with knife. Murderer Rai is under the control of Area Police Office, Itahari, shared Rajan Adhikari, Superintendant of Police. Rai was a married woman and her husband has been in overseas employment.